You pick up at the ranch. 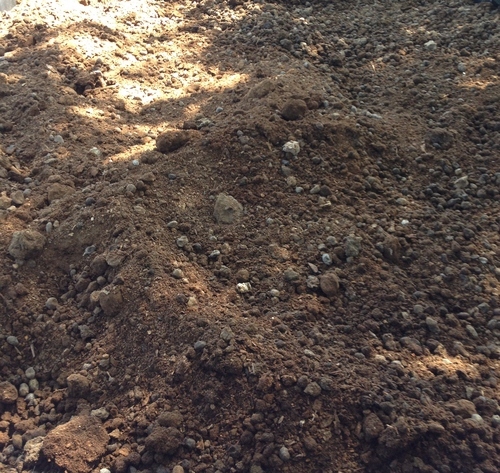 Composted Alpaca manure for your spring gardening. By the pickup load - we'll load it for you - $10 per load.